Thx Malinga. 🙂 Happy to have used your calendar for several years!!! 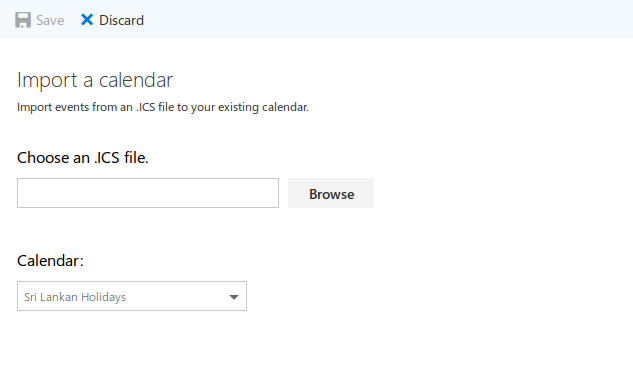 Hi Malinga, i am getting an error (Content conversation failed) when importing this calendar to outlook (Hotmail). I am another fan of your calendar since 2014. Thanks for the information. Will check on that and let you know. Fixed the issue, ical was perfectly fine, but seems like outlook coudn’t handle timestamps. Added another version for outlook. Can you confirm if its working or not? Yes it is working in google calendar but having Content conversation failed error when I try to import it via outlook web. Imported for Google calendar. Working fine. Keep it up. Working fine. Thanks. Very useful.